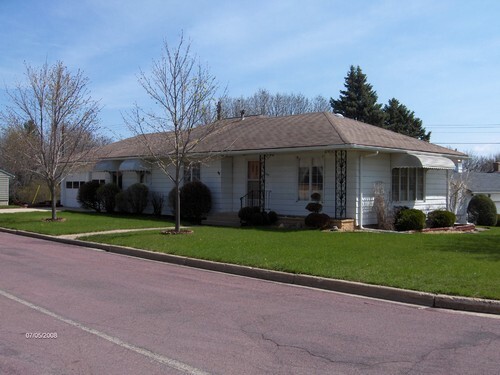 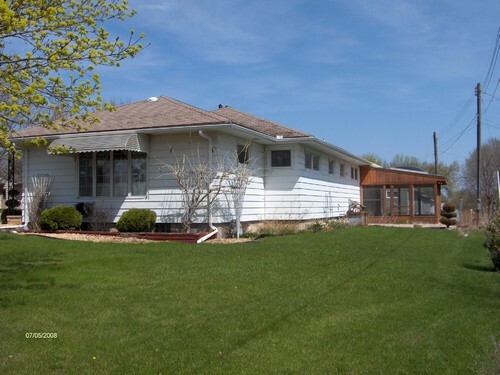 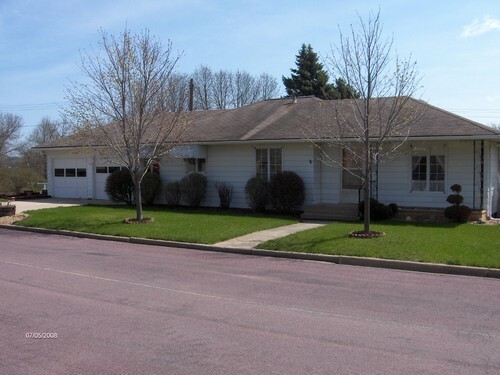 This ranch style home is located on a very quiet street including a two car attached garage with a large sunroom on the back. 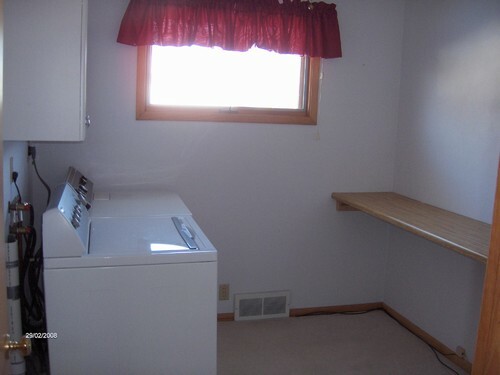 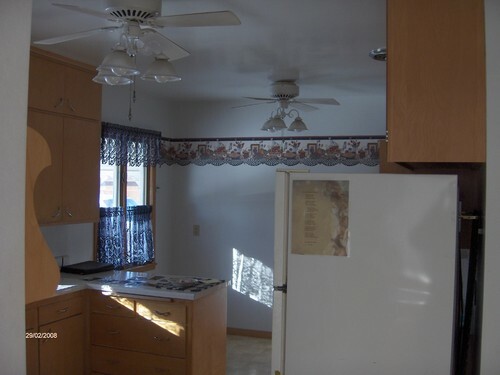 There are two bedrooms on the main floor with the posibility of a third where the laundry room is located. 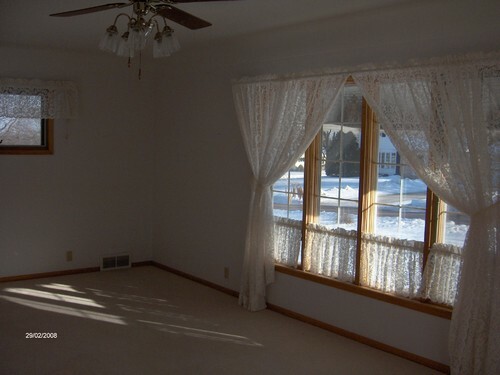 The living room has a great view with large windows allowing ample sunlight to enter. 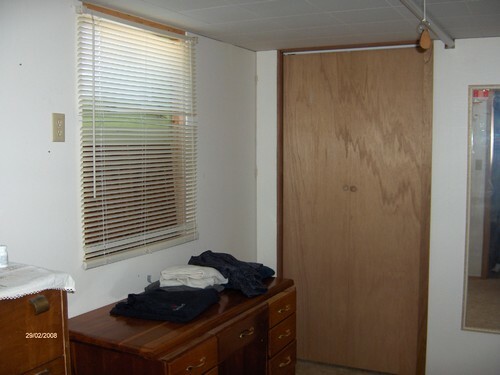 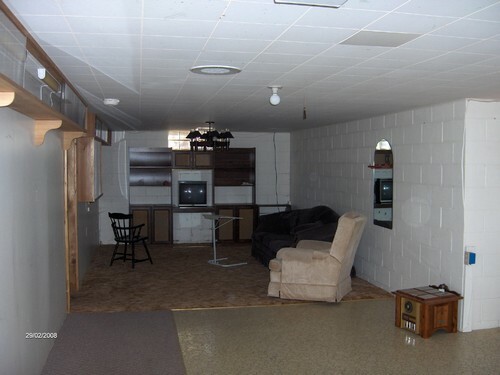 The basement has a bedroom, bathroom and a large room for intertaining. 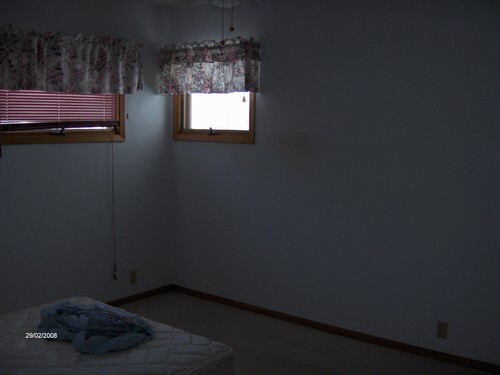 There is a room that could be made into another bedroom and a large srtorage room. 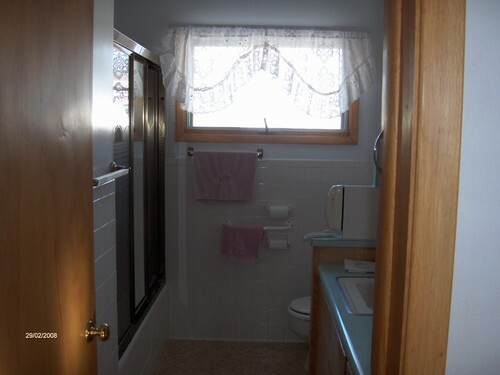 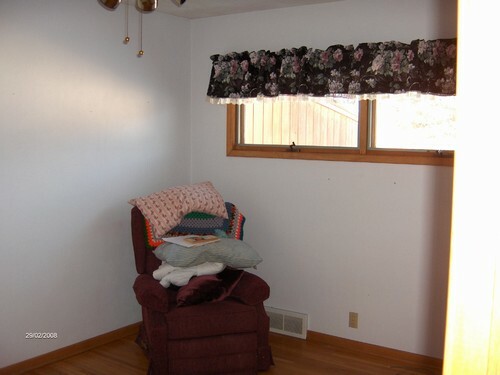 You have to take the time to look at this house to see the quality and comforts of this house.